The North Carolina Democratic Party says it spent over $16 million during the past two-year election cycle — millions more than its Republican counterpart — on the way to picking up more General Assembly and statewide court seats. 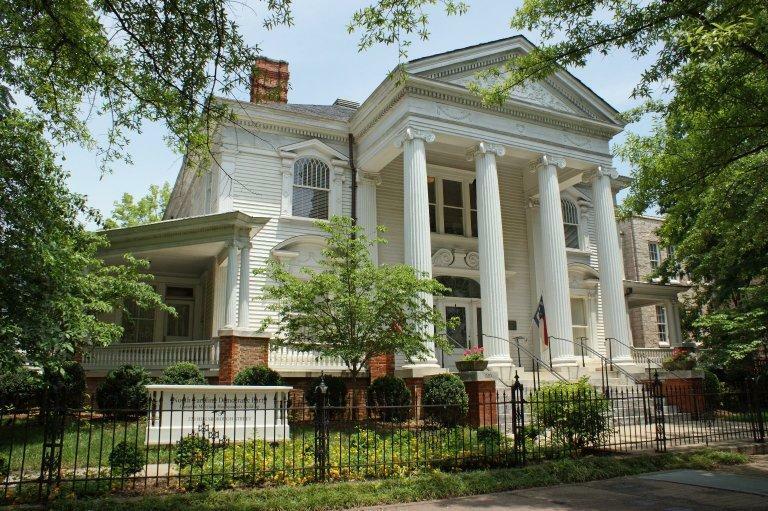 The historic Goodwin House, headquarters for the North Carolina Democratic Party. The Democrats and hundreds of political committees had to file by late last week finance reports covering the last two weeks of the campaign through Dec. 31. The state Republican Party reported expenditures of nearly $10 million. GOP House Speaker Tim Moore and Senate leader Phil Berger said in separate filings they spent over $5 million combined, much of which went to support Republican colleagues. Democratic Gov. Roy Cooper also helped raise millions for his party and legislative candidates. Democrats won 16 additional legislative seats in November to end the Republican veto-proof majorities.